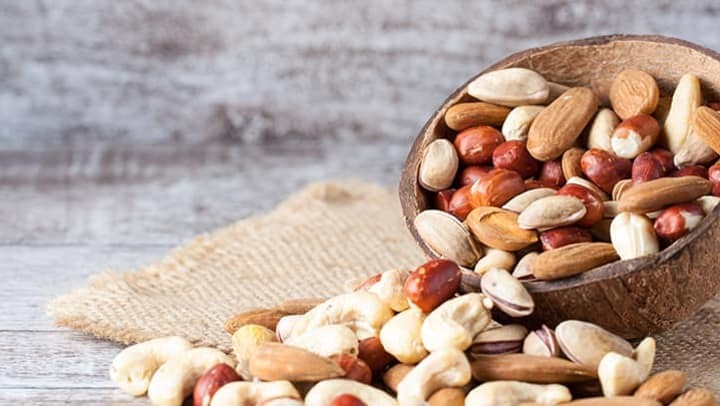 According to ScienceDaily.com, a recent longitudinal study published by the American College of Cardiology shows that people who eat a lot of nuts (be they peanuts or tree nuts) are far less likely to have cardiovascular disease compared to people who rarely consume nuts. Over 200,000 people tracked their eating habits for over a decade. While some claim that this study is not comprehensive (it was limited in scope regarding race, age, and socioeconomic class), researchers were quick to point out that such factors would not affect the actions of the food in the body. Because the diets were self-reported, however, there might be small errors.